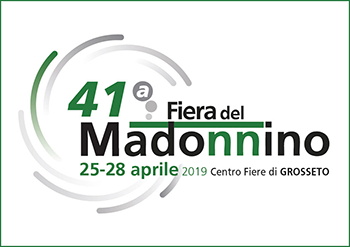 From Thursday 25th to Sunday 28th April "Fiera del Madonnino" takes place at the Grosseto Exhibition Centre in Località Madonnino 11/13. The products displayed are handicraft products, agricultural equipment and machinery, but also food specialities. The exhibition is opened from 9 am to 8 pm.